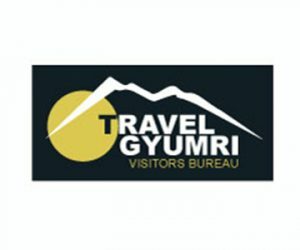 Travelgyumri.com is Gyumri’s visitor bureau official website providing the most updated information on Gyumri and the Shirak region, transportation services, restaurants, hotels and tours. Travelgyumri.com is Gyumri’s visitor bureau official website providing the most updated information on Gyumri and the Shirak region, transportation services, restaurants, hotels and tours. The tour package section is created specifically for people who will be staying in Gyumri for more than 1 day. It includes descriptions of tours and price-lists of the hotels. It is an informative and a cultural itinerary that covers the history of Gyumri and the Shirak region. 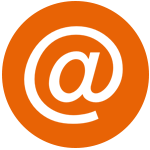 In the section for everyday tours we are updating tours that can be ordered separately. All of the tours are very cultural and include visits to places that are not available to the public. We try to create a connection between foreigners and the local residents of villages and the city for better understanding the culture of this part of Armenia.